Multifunctional Cardress 2 in 1 (Cardigan and Maxi Dress). Made by Satin Silk with high quality , look very exclusive . Has a zip on the chest that makes it easier for mothers to breastfeed , Strapped cardigan at waist which you can adjust with your body size and can styled by the side or in front . Here , contra mix and match color may look good and modern on you . 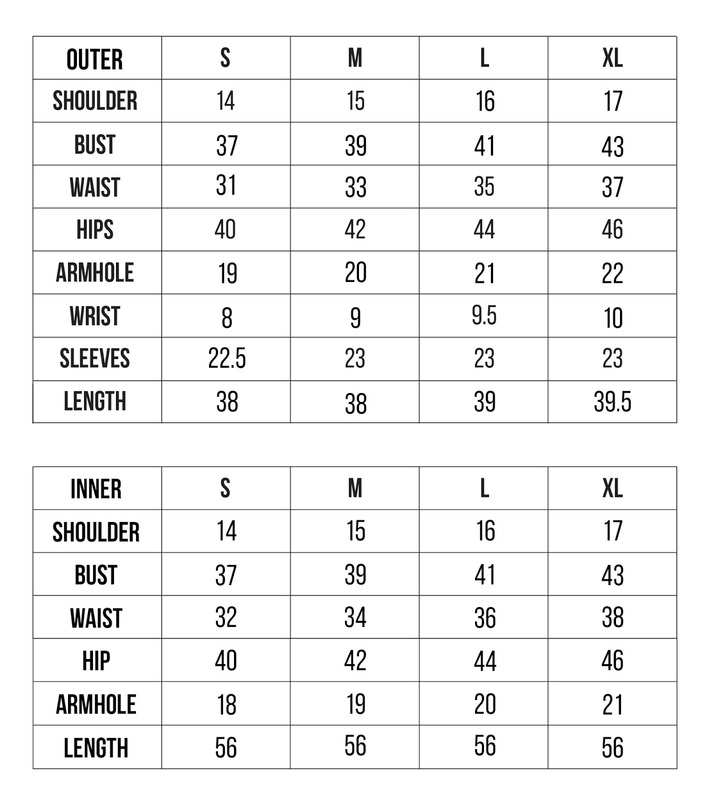 Wear 1 set as in picture. Dress sleeveless cotton inside and outside cardigan. Wear cardigan only with jeans and t shirt inside.